Are you done with circles on your table? 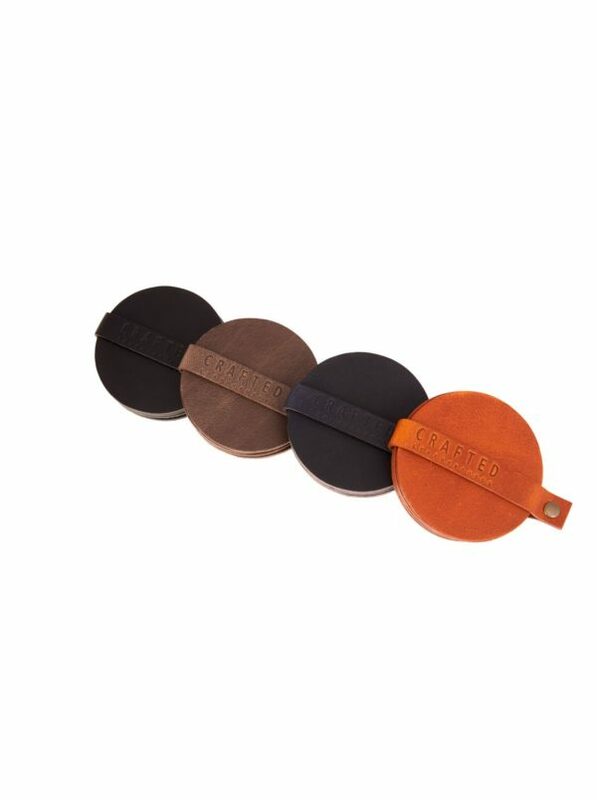 Give your table an authentic look with our handmade leather coasters. They come in sets of 4 pcs. and are available in various colours.